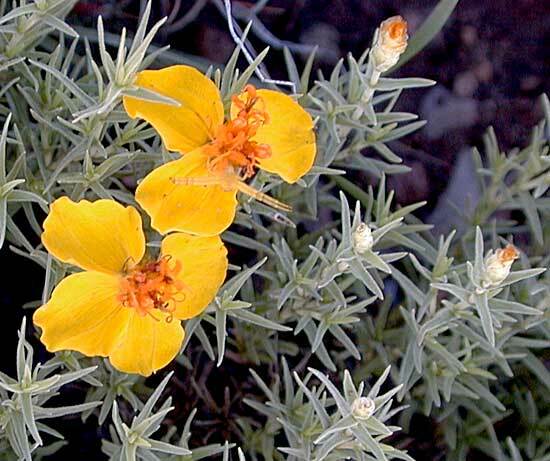 Other names: Wild zinnia, prairie zinnia, Rocky Mountain zinnia, plains zinnia, zacate pastor, little golden zinnia. Notes: 3 - 6 bright yellow ray flowers, reddish disk flowers. Note the spider on the upper flower. 3 species of Zinnia in Arizona.